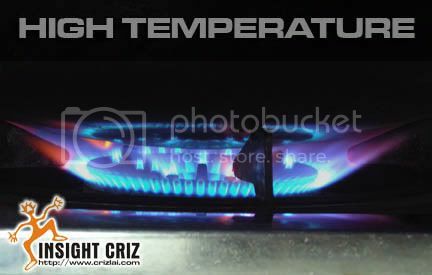 This week’s theme is on HIGH . 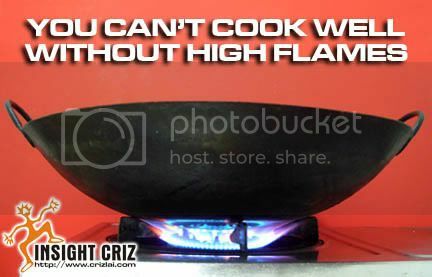 What would you do if you do not have HIGH flames during cooking? You cannot get your food ready in HIGH time! emitted from the HIGH flames! 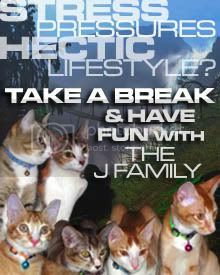 FEEL FREE TO DROP BY CRIZ’S CATS SANCTUARY FOR MORE PHOTOS. This week’s theme is on WOODEN. I took this shot during the Chinese New Year Street Celebration. This is one of the stage display set up by the Penang Hokkien Association. 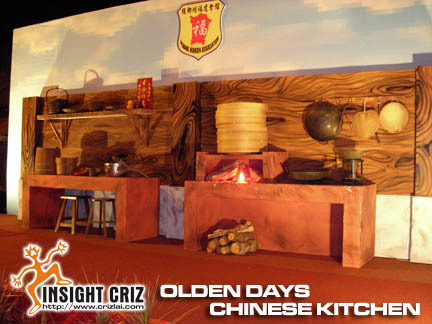 The backdrop depicted how a Chinese kitchen will look like in the olden days. you can also see WOODEN walls, WOODEN shelves, WOODEN stools, WOODEN chopboard and also WOODEN pails, etc. Rattan baskets are also one of the main kitchen wares used for steaming delicious mantou (buns) and meats. 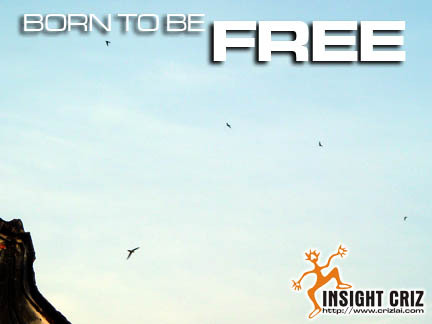 This week’s theme is on FREE. where there are quite a lot of swallows flying about in the morning. out of hundreds that had been taken. 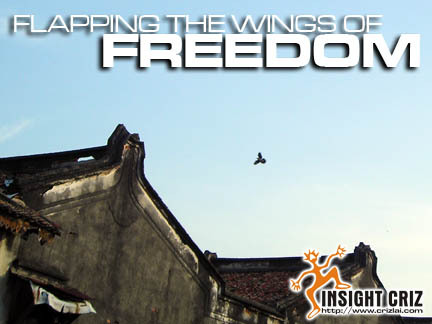 This is my interpretation of FREE … as in FREEDOM! 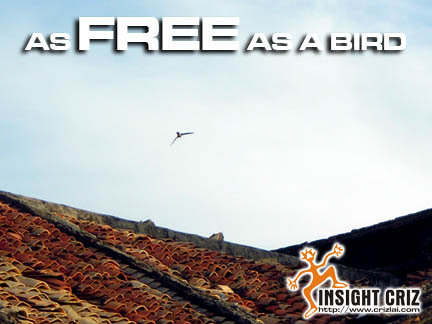 As FREE as a bird! I took this shot during one of the Chinese Opera show where all the actors and actresses will dressed up in traditional costume. 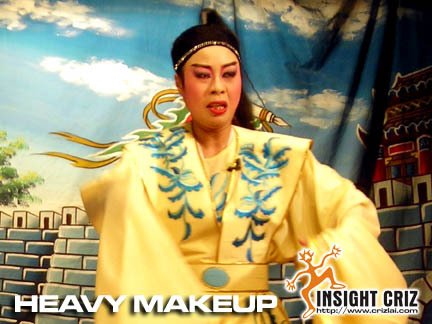 What could be heavier than their HEAVY makeup? on the surface that they had applied. This week’s theme is on NARROW. This is one NARROW item that we tend not to notice in our daily life. 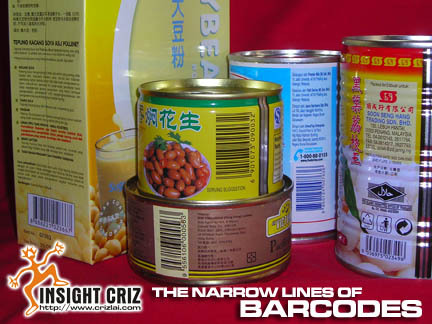 It is the NARROW lines of a barcode. the importance of these small NARROW lines?